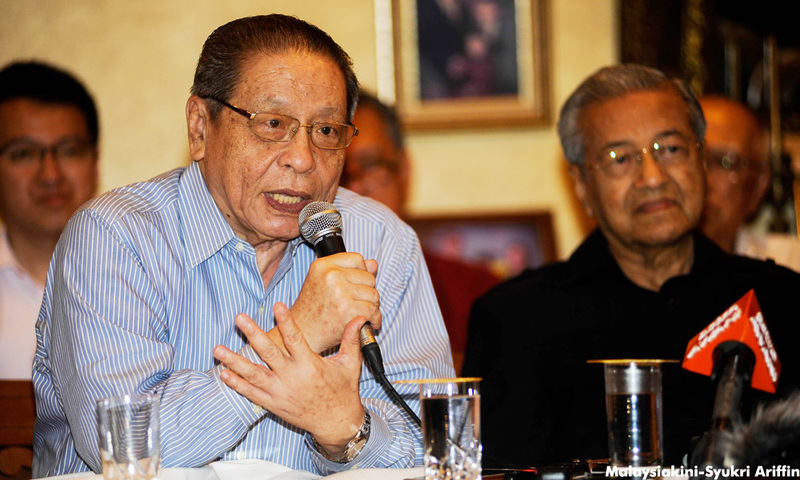 COMMENT | The quote by Lim Kit Siang that opens this piece is open for debate. Most post-election analyses have determined that Mahathir did not create the Malay tsunami that his allies hoped he would. For the record, in numerous pieces before the 14th general election, I advocated that Harapan should stop waffling and endorse the former prime minister for the top job, using the same line of reasoning as Kit Siang. The upcoming Semenyih by-election comes on the heels of the Cameron Highlands debacle. Post-May 9, the Malay power brokers in Harapan and their non-Malay enablers have failed to counter the Malay and Islamic narratives of the Umno/PAS union. This by-election is seen as a bellwether for Malay support of Harapan, and Harapan political operatives tell me that they are leaving nothing to chance. If you thought that Harapan playing the BN game in Cameron Highlands was bad, you will witness the full glory of neo-BN in the Semenyih by-election. Most analysts agree that Harapan has to play the race and religion card in Semenyih. This has received blowback from many quarters, which puzzles me. Harapan partisans have been calling and emailing me, outraged that the strategy seems to be to court the Malay vote in the upcoming Semenyih by-election, which runs contrary to the idea of New Malaysia. Firstly, there is no New Malaysia. This should be evident by now.